Annika Belousov takes everything seriously. Like her job as a reality television producer, given that she typically has something to prove. Or her love life, which is defined by a series of requirements — affluent, ambitious, accomplished, to name a few. Definitely her family, who worked their whole lives to afford her every opportunity, a sacrifice she doesn’t take lightly. 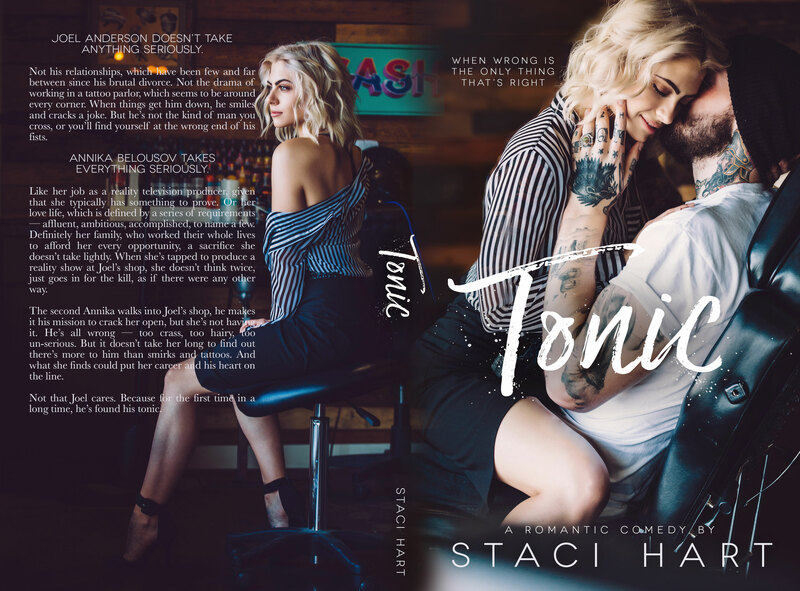 When she’s tapped to produce a reality show at Joel’s shop, she doesn’t think twice, just goes in for the kill, as if there were any other way.